505gamergirl - Super Smash Roster Leak & Lara Croft Exclusive!! 505gamergirl talks about why she missed two weeks of videos and what is all new in the gaming world! 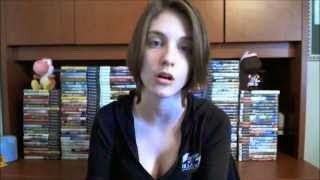 You can also follow 505gamergirl on her Facebook to get updates on all her newest videos.